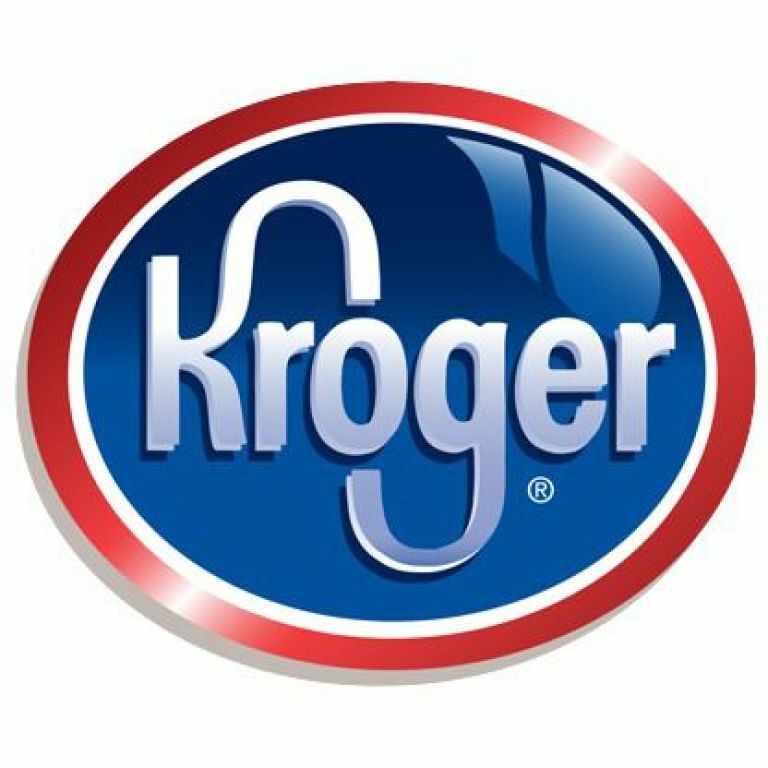 Kroger shoppers can help St. Michael Catholic School every time they shop and use their rewards card. Simply register your card on the Kroger website with The Community Rewards program, under the Savings and Rewards tab. Our organization is listed as St. Michael Catholic Church, PS 950. This money supports the school PSO which helps provide classroom supplies, books, and technology, such as iPads. Last quarter only 50 families participated in this program, we hope that you will join us in supporting our school through this easy to use program. Help is available by calling 1-800-KRO-GERS (576-4377). Friends and family can help also, shopping at any Kroger store with a registered card benefits our school.